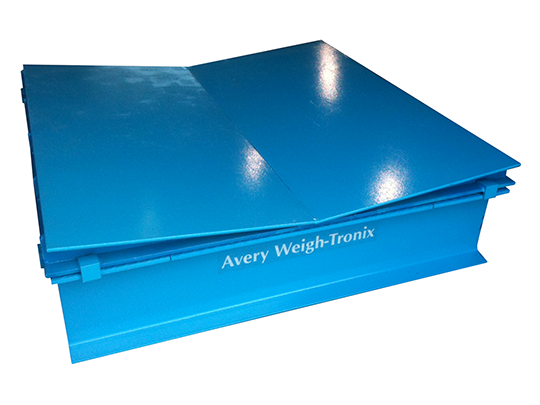 Coil Scales • Kanawha Scales & Systems, Inc.
Our coil scales are ideal for steel mills and service centers. 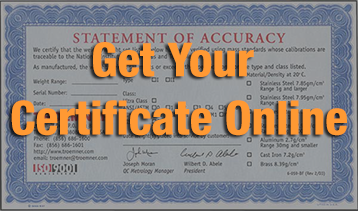 The Coil Scale has been certified legal-for trade. 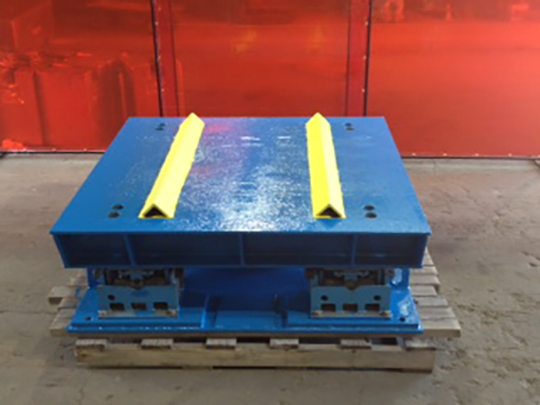 Available from 50,000 to 100,000 lb Capacity, we can supply a very heavy duty scale that can withstand the rigors of loading by crane and forklift. Available for sale and for rental, with or without a coil cradle. Instrumentation can be a simple weight display or provide sophisticated networking, printing and data collection. 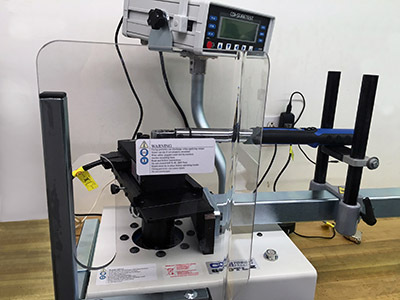 OV Scale & Instruments/Kanawha Scales & Systems has expanded its Torque Wrench Calibration service with the purchase of a 600TL Torque Calibration System by CDI Torque Products.